We are more than a dog daycare. Bark's Club is Miami's best dog boarding and daycare service provider. If you are looking for pet sitting experts, we understand what you are looking for - Laura Vargas, Bark's Club founder is a proud pet owner. With many years of dog care experience and a pet lover, Laura opened Bark's Club to offer dog owners a spacious, safe and cozy environment providing the best quality and safety for pets and peace of mind for pet owners. Dogs need more than care to enjoy a day; in our facility, besides care, they have a place to exercise and burn energy, take walks, be fed and of course long and relaxing naps. Our daycare accommodations offer short and long-term packages all kind of breeds. All our staff is well-train to make your pup our honored guest. You can rest assured that pets are supervised at all times, during walks, feeding, napping and especially during playtime. Our priority is to keep dogs healthy and safe. All our hotel guests are required to be up to date with their vaccination and appointments. To maintain a friendly and cohesive environment, all dogs are separated by temperament, disposition, and size. 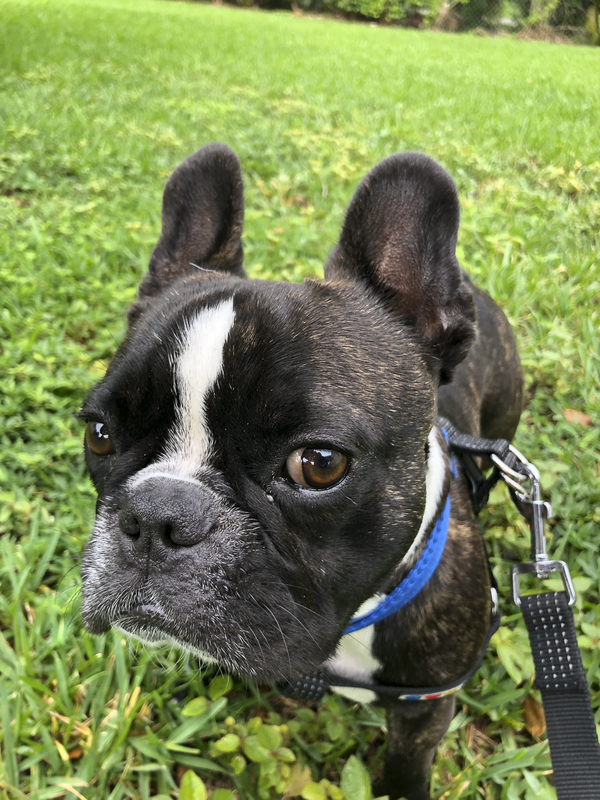 We specialize in preventing any situation from escalating; dogs need space and trained staff to keep the friendly atmosphere they are accustomed. For best dog boarding and dog daycare in Miami Bark's Club a full-service dog daycare, boarding, and hotel. Miami, Florida is an international city located at Florida's southeastern tip. Its Cuban influence is reflected in the cafes, Latin food and cigar shops that line Calle Ocho in Little Havana. The best time to visit the Miami, Florida is late fall, Winter which is none existent compared to the northern states. If you want to enjoy all the festivals and excellent weather come to Miami during Spring for the best wine, outdoor, culinary experience and the best luxury hotels. On the barrier islands across the turquoise seas of Biscayne Bay, is Miami Beach, home to South Beach. Miami Beach a charming neighborhood with its Art Deco architecture, white sand, oceanfront hotels, and the best Clubs in Miami. For luxury hotels, the best beaches in the country and a ton of family activities Miami is one of the top 5 vacations spots. Some of the best known neighboorhoods are South Miami, The City of Doral, Miami Springs, Coral Gables, Coconut Grove, and Brickell. 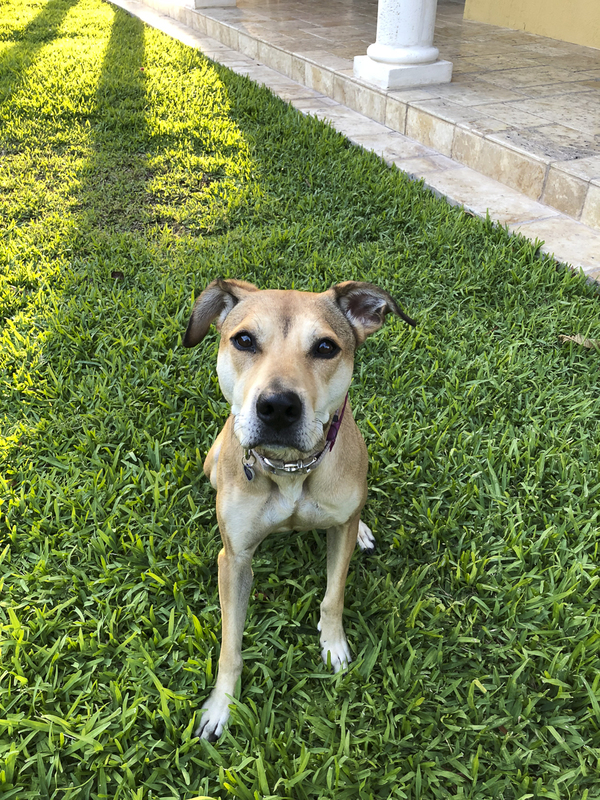 Miami Dog Care and Boarding. 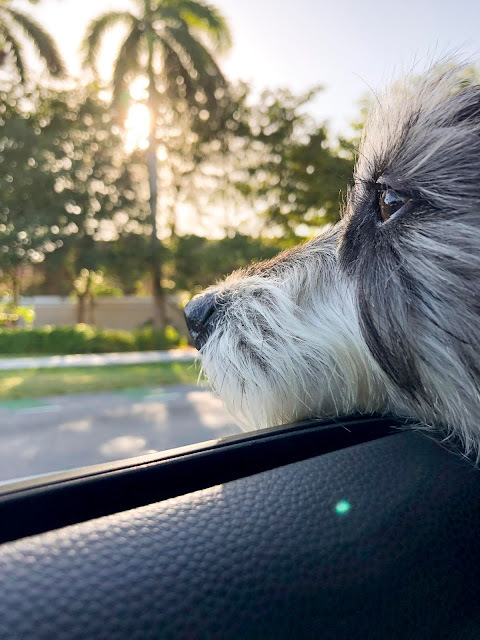 If you are traveling to Miami and your doggy is coming along, these are some of the policies you need to know before booking a dog hotel in Miami.